Calm your mind, follow your breath, stretch out, move, be strong, be still, imagine, and find your inner serenity. This class incorporates the traditional “asanas” (poses) of Hatha Yoga, Mudras, (hand positions) and Guided Imagery Meditation to recharge your personal energy and calm the stress of everyday life. Hatha yoga is perhaps the most popular and most practised form of yoga out there. Yoga is a truly holistic approach to enhancing both our physical health and mental well-being. Each pose (asana), breathing technique (pranayama), and meditation (dyana) work together to bring about a sound, healthy body and a clear, peaceful mind. 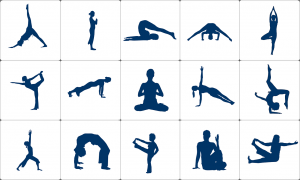 There are more than 200 hatha yoga positions, with hundreds of variations (designed to work for every level of ability). 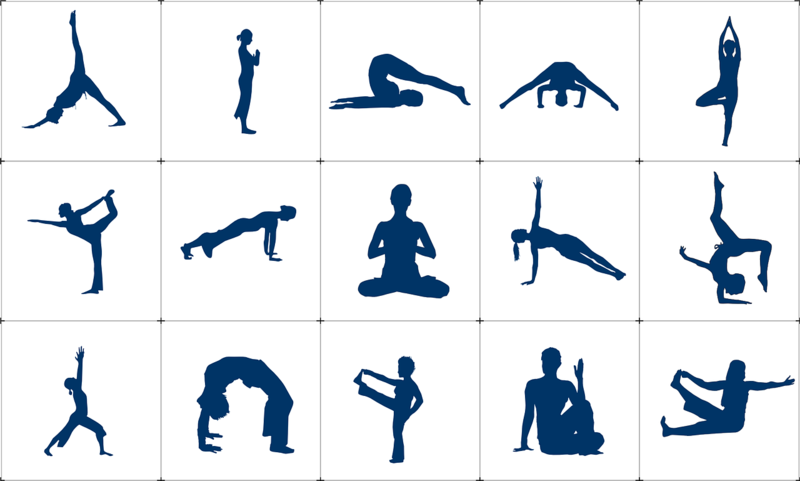 Unlike other forms of exercise, Yoga can be personalised and tailored to any body type and ability. There is no competition, no comparisons and no pressure. Whether you are a beginner, or well practised, you will feel the benefits not just in your muscles and joints, but also the circulation in all of your organs, glands, and tissues. These ancient techniques will also awaken, encourage and enhance your own individual spiritual journey and make your body feel a whole lot better too. Dress Code- Comfortable exercise wear, yoga mat, blanket, bare feet. Hair tied back.